Using a credit card regularly and paying off the entire balance each month can help you rebuild credit. 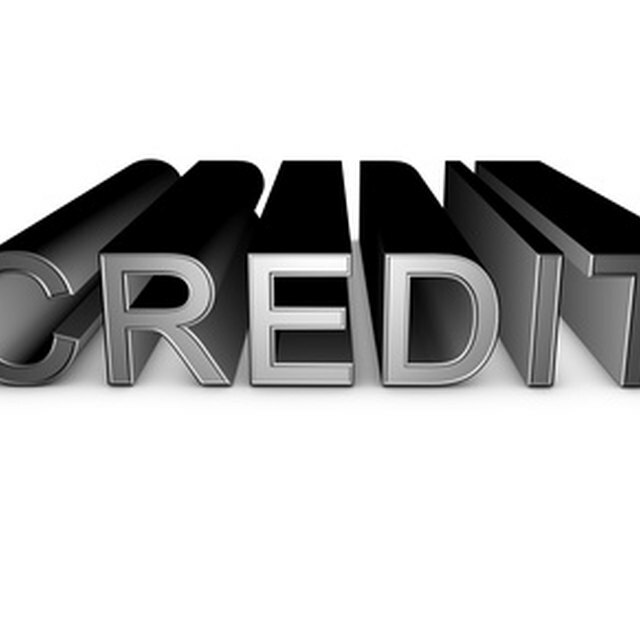 The best credit cards for rebuilding credit are aimed at individuals with low credit scores. Such cards charge minimal fees and offer users the opportunity to increase their credit limits. It can be challenging to qualify for a credit card with a poor credit score. If you have a fair credit score -- usually, this is a score somewhere between 550 and 639 -- you might qualify for a handful of traditional unsecured credit cards. If your credit score is less than 550, you may need to use a secured credit card to rebuild your credit. With a secured credit card, you deposit a sum of money into your account, which represents your credit limit. For example, if you want a $1,000 credit line, you put down a $1,000 deposit. If you want to increase your credit limit, you deposit additional funds into your account. The Capital One Secured MasterCard comes recommended by CreditKarma, NerdWallet and the Simple Dollar. With this secured card, cardholders can make a deposit and earn a credit line up to $200. At the time of publication, this card comes with no annual fee and users can qualify for a higher credit line without putting down an extra deposit. The Wells Fargo Secured Visa Card is another useful secured credit card option. Card holders pay an annual fee of $25. Reviewers note that the biggest "perk" of the Wells Fargo card is that cardholders can deposit and earn a credit line up to $10,000. NerdWallet points out that the large credit line can help you improve your credit score faster. A larger credit line typically means a lower rate of credit utilization, which is an important factor in your credit score. If you really want an unsecured credit card and have been turned down for others, CreditKarma recommends the First Access VISA Credit Card. This card is available to individuals with low credit scores and is designed to help cardholders build credit. Because it's an unsecured card, you won't have to put down a deposit to access a line of credit. The biggest consideration for this credit card is the fees -- a $75 annual fee the first year, then a $48 fee and a $6.25 monthly fee after the first year, at the time of publication. At 29.99 APR, it's important to pay off the card in full every month -- a good habit regardless. The Simple Dollar recommends the Credit One Bank credit card with gas rewards as a secured card. Like the First Access VISA card, it's designed for people with low credit scores. The annual fee on this card ranges from $35 to $99 and the variable APR is between 18 and 23 percent, at the time of publication. The card also offers a rewards program. Cardholders earn unlimited 1 percent cash back rewards -- awarded monthly -- that can be used on gas purchases.